A challenging task to appreciate countless embedded elements. I will be very honest with you; I am not a fan of Gothic Metal, period. While there have been albums/bands from that genre that have caught my attention, there have been others that simply don’t do it for me. There have been plenty of reasons behind my displeasure, whether it may be the overproduction, excessive amounts of elements that make me lose the attention, overwhelming keyboard sections, you name it. 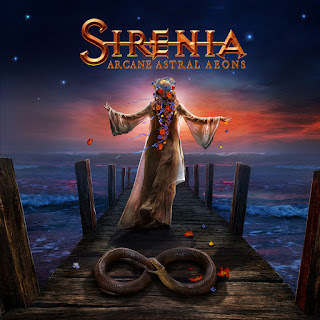 But, hey, I have thought to myself that I cannot judge without giving a shot to bands of that style, so here I am reviewing the latest opus from Sirenia. The opener, “In Styx Embrace” has some good riffs as well as a potent chorus section, accompanied by female, operatic vocals. The masculine voices have this aggressive vibe to them, but there are moments when the keyboards don’t do it for me. They get buried with the overwhelming effects and vocals, but it is in the quieter moments when they stand out, as well as with the acoustic guitars. “Into the Night” has a quiet and melodious piano section, before the guitars and vocals make an act of presence. Here, the guitars have a groovy feeling, accentuated by an energetic guitar solo. The combination of masculine and feminine operatic vocals compliments the music, making this track enjoyable, with the drums adding the groove and classic piano lines wrapping things up. “Love like Cyanide” has this romantic and classy vibe to it with poppy melodies spread throughout the track, but surprise surprise; the album has a section where the guitar riffs evoke a somewhat sad feeling, only to give way to the choruses and closing it with a classical string section. The track “Nos heures sombres” has some strange effects and this is where I have noticed that the bass stands out, mainly in the quieter sections. Here, the tempo slows down and this song has a groovy feeling, where the great vocal variations set a nice mood, not shying away from catchiness. In contrast, “The Voyage” starts with a somewhat aggressive guitar section, accompanied by slow but captivating drums. Vocally, there is a sense of sadness, and I noticed that at certain moments, the sadness of the vocals was almost being replicated by the drums. But those effects and samples are a little bit irritating. I think that in this track, the combination of guitar work and drums, as well as the vocals, could’ve been more than sufficient, but the operatic vocals are just a little too much. The last three tracks commit, in my opinion, the crime of overkill. 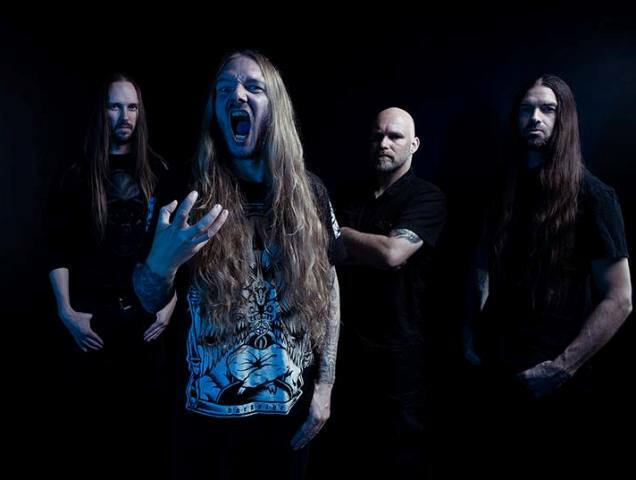 I felt as if the tracks had way too much going on in them, that there were instants when I just wanted the band to stick to good riffs and the occasional melodic section but they added, in my opinion, lots of unnecessary elements for the sake of adding a majestic touch. To sum it up, this record is not that bad, per se, but it does have a fair share of flaws. Again, I feel as if the inclusion of excessive elements, such as the samples, monumental operating vocals and extending some of the tracks for far too long make it a hard and exhausting to hear. 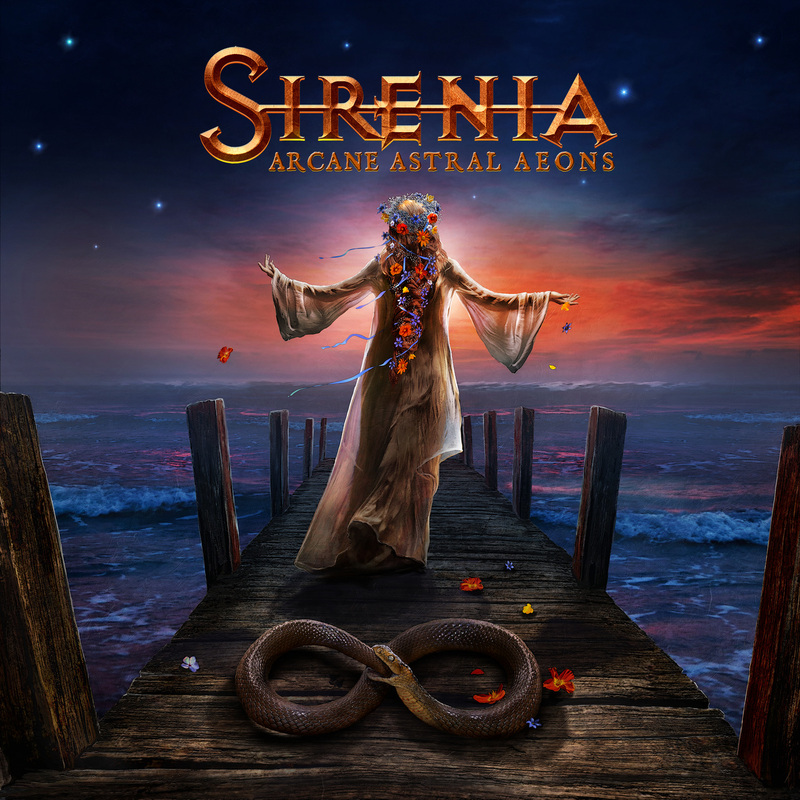 "Arcane Astral Aeons" it must listen with plenty of time due to the magnitude because it might take a while for you to be able to absorb and noticed all the things that are taking place at the same time.